amazing beach city and hanging out and experience the beach life is must. some warm weather and just taking it easy. • Checked out the Patagonia head quarter in Ventura – cool. team and Beckham has certainly some work to do. Barry Bonds and he’s still two home runs away from the all time record. • Live Free or Die Hard (Bruce Willis movie) – fun heavy action movie to be seen. 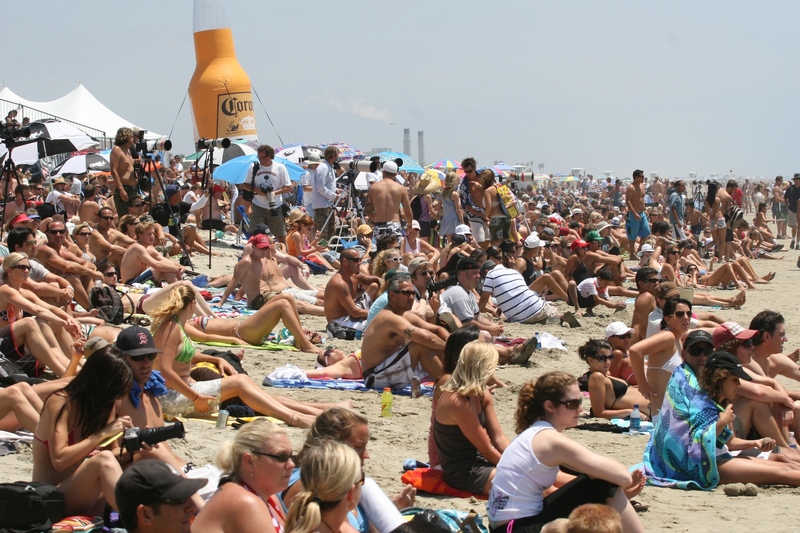 We were hanging out at Huntington Beach (HB) checking out the US Open of surfing. gorgeous bikini girls than we ever have seen before - FANTASTIC. We can live in LA, no problem. The surfing was of course great and all the big names were there. 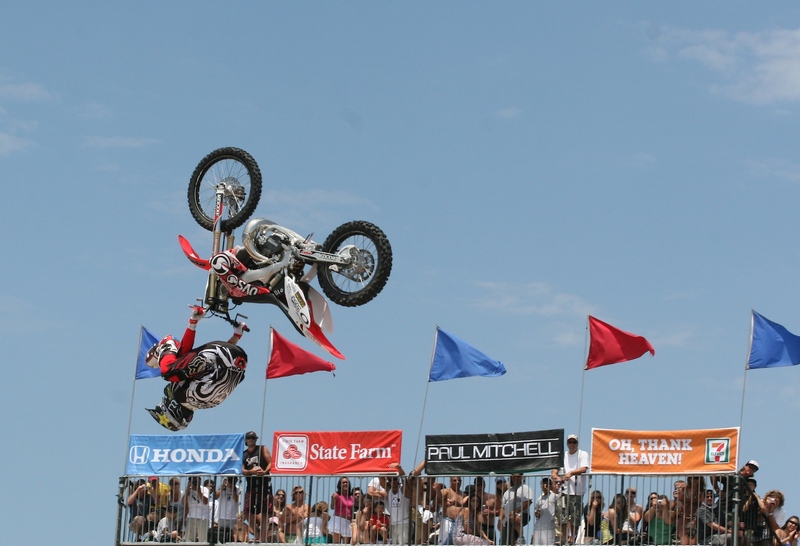 The real highlight was the FMX show. 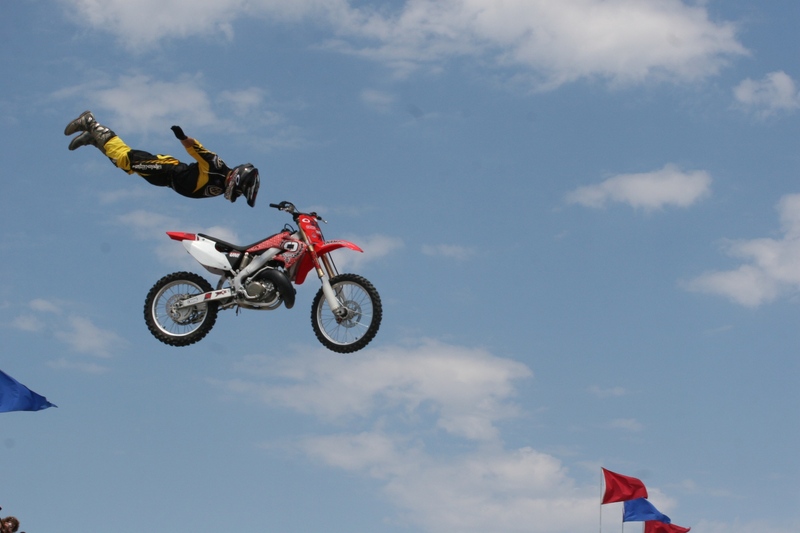 Amazing stuff they can do on a motorbike and the crowd went totally nuts. A great beach day that was finished off with some Swedish snacks at IKEA. Can it get better than this????? ?